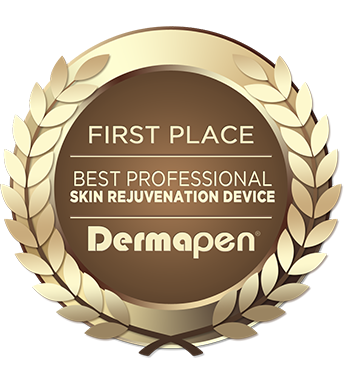 Dr Dermic GoldPen is the newest device in micro-needling technology. The GoldPen is a lighter and faster device, making it more comfortable for the therapist to use as well as providing an even better treatment for customers. The GoldPen now opens over 1,200 microchannels per second, that’s a 30% increase on an already fantastic treatment. This means more vitamins, proteins, fibroblasts and collagen will be stimulated during the treatment. The faster motor not only results in more microchannels but it also means that the “down cycle” of the needles is reduced.  This means that the needles spend less time in the skin resulting in even less chance of bruising or micro-tears. It significantly improves the appearance of wrinkles, sun damaged skin, acne scars and stretch marks. 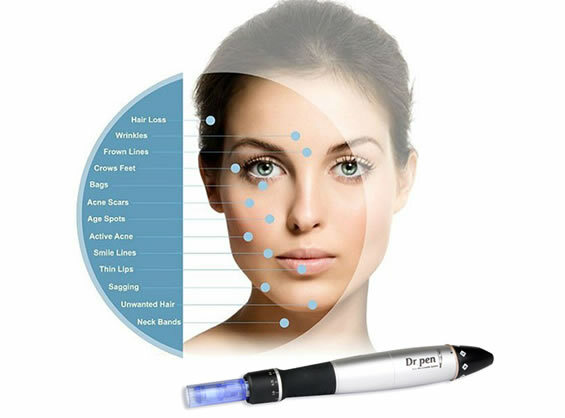 To book your Dr Dermic Microneedling, call Westend Beauty Salon on 071 916 0999.